You don’t need a Pew poll to know which way the world thinks. But it is useful. 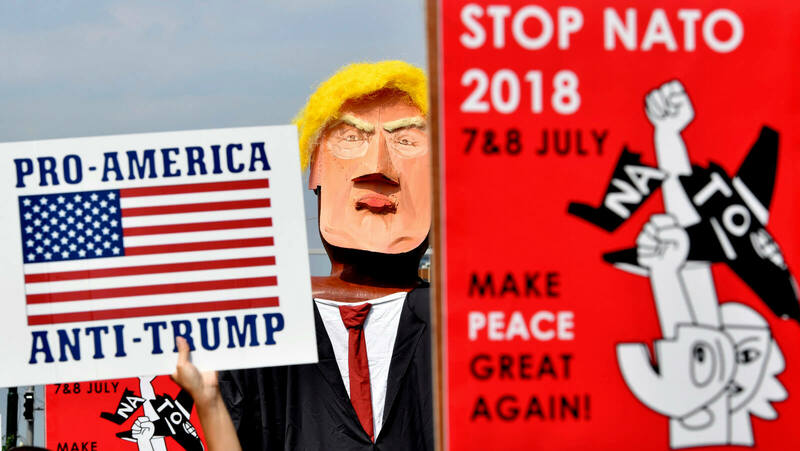 According to a YouGov poll conducted by Germany’s DPA news agency, 42% of Germans support a complete withdrawal of U.S. troops in the country. Under Trump, about seven of 10 people believe the U.S. government is doing a poor job of eradicating and preventing corruption, up from about half of Americans in 2016.